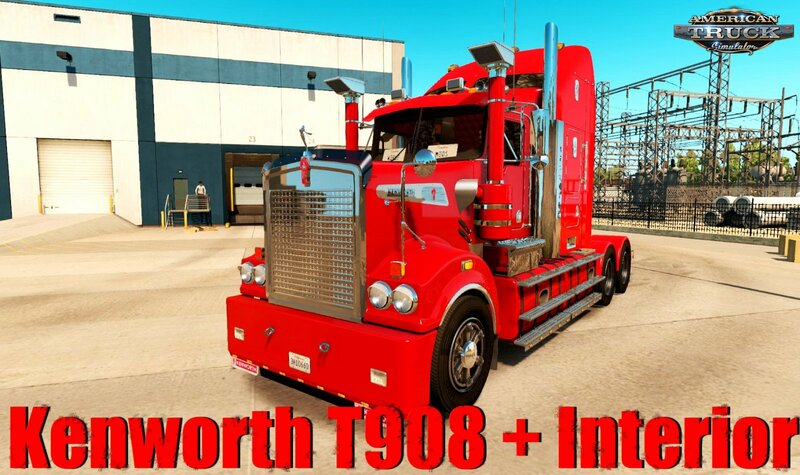 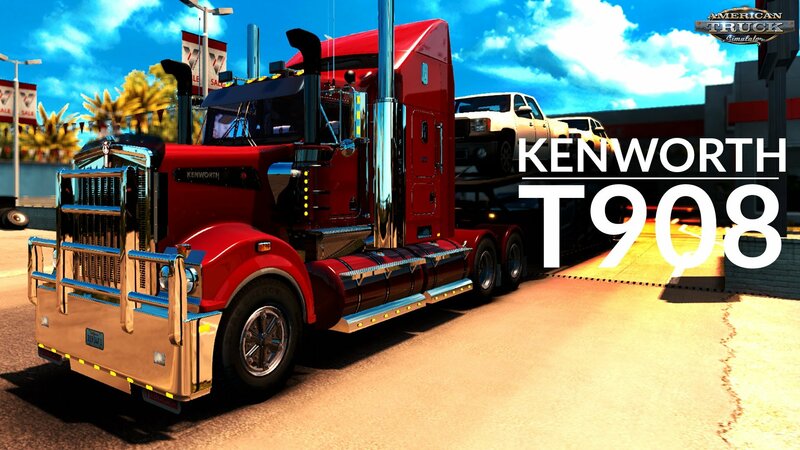 Mod truck Kenworth T908 + Interior v6.4 by RTA Team (v1.34.x) for ATS | American Truck Simulator game. 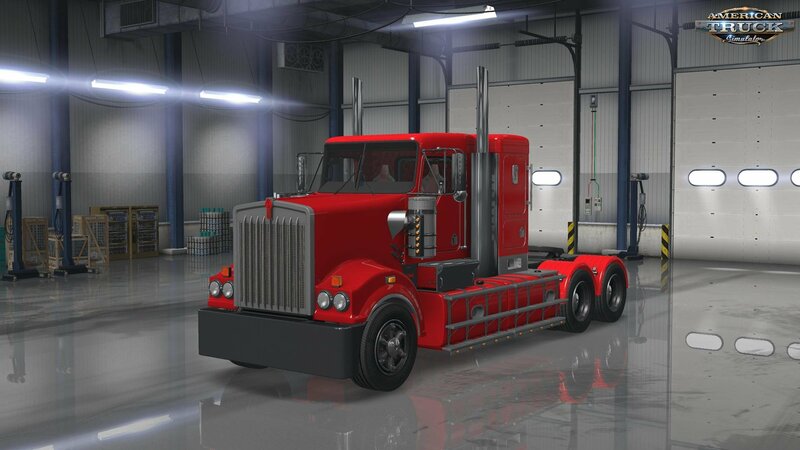 – Fixed textures and minor errors. 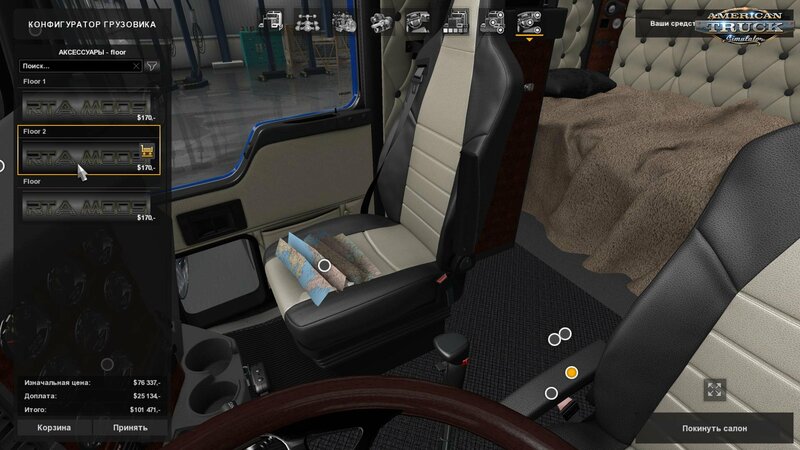 Knox: - Dashboard, TV and GPS.